Great news came in this week - the video for Rush Mode is a finalist in the Australian Independent Music Video Awards! This will be great to help us promote our upcoming shows in Melbourne next February! 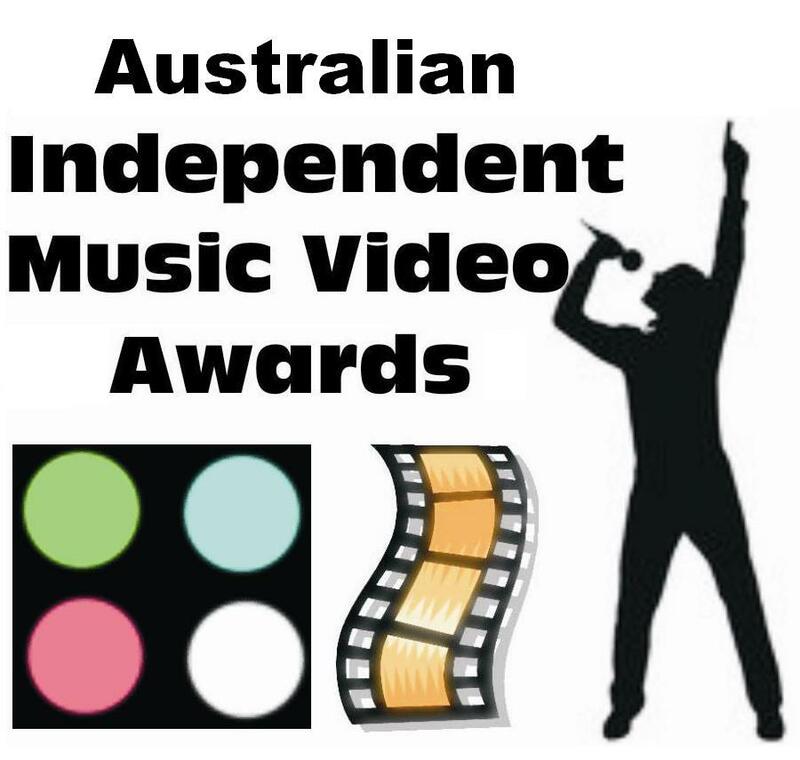 The Australian Independent Music Video Awards are undertaken to provide recognition and incentive to filmmakers and musicians creating original new works. Now into their second decade, the Awards are one of the few truly independent music video awards that is not owned/controled by media or corporate entities and of growing world recognition. Thanks once again to Rich Williamson of Compy Fims for his amazing work putting the video together!